New Item!! JFS Horse Shoe FRAMES! 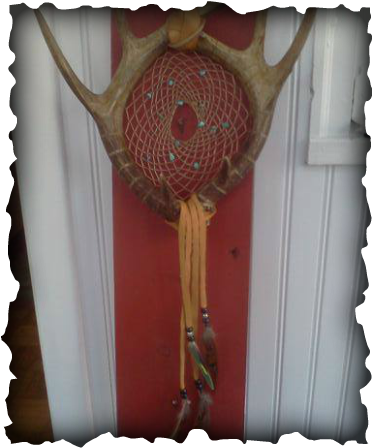 New addition to Jacks Fancys Shoes is Antler Dream Catchers. Antlers are white tail deer antlers. 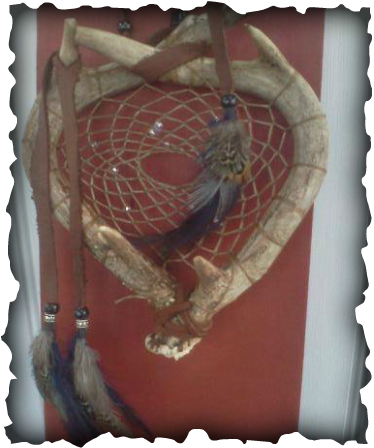 Made into native american dream catchers. Natural feathers added. 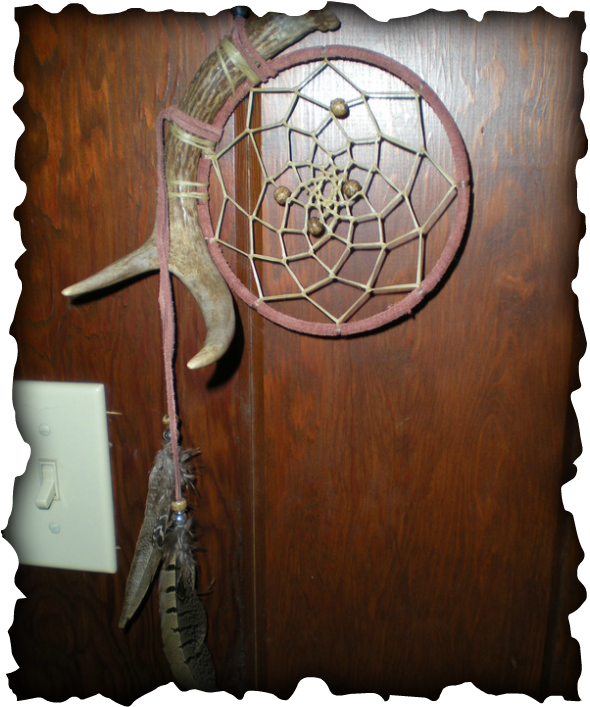 Sinew is used for the webbing. Stones or beads can be added. Charms can also be added. No 2 are alike and due to the difficulty in obtaining the antlers these are not always available. Please contact me to see what is in stock. 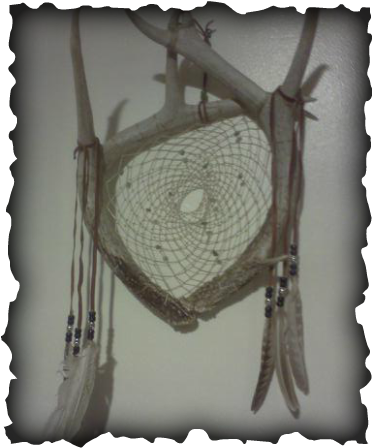 This is an example of my single antler dream catcher. $40.00 plus s&h this measure about 7 inch. This is available. 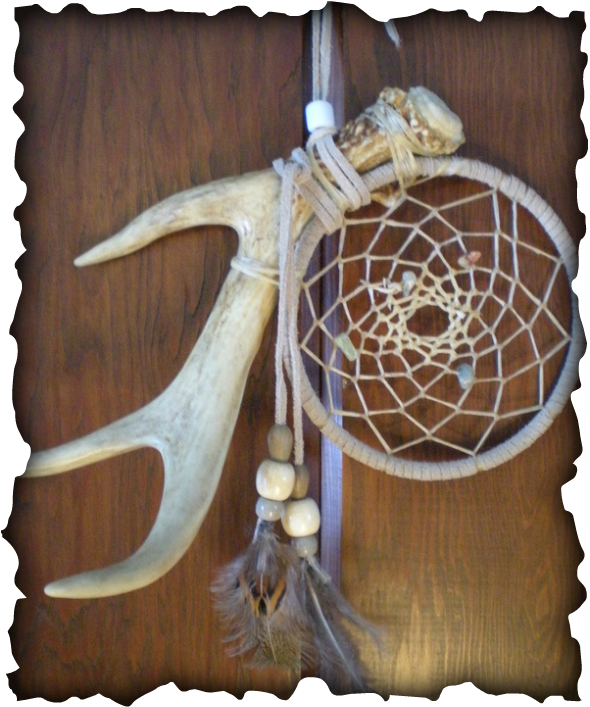 This is a full set dream catcher antler. Very Large piece . 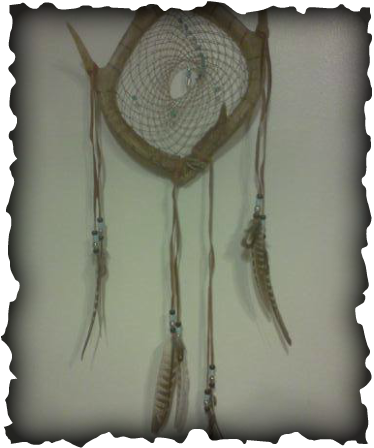 This was a custom piece.